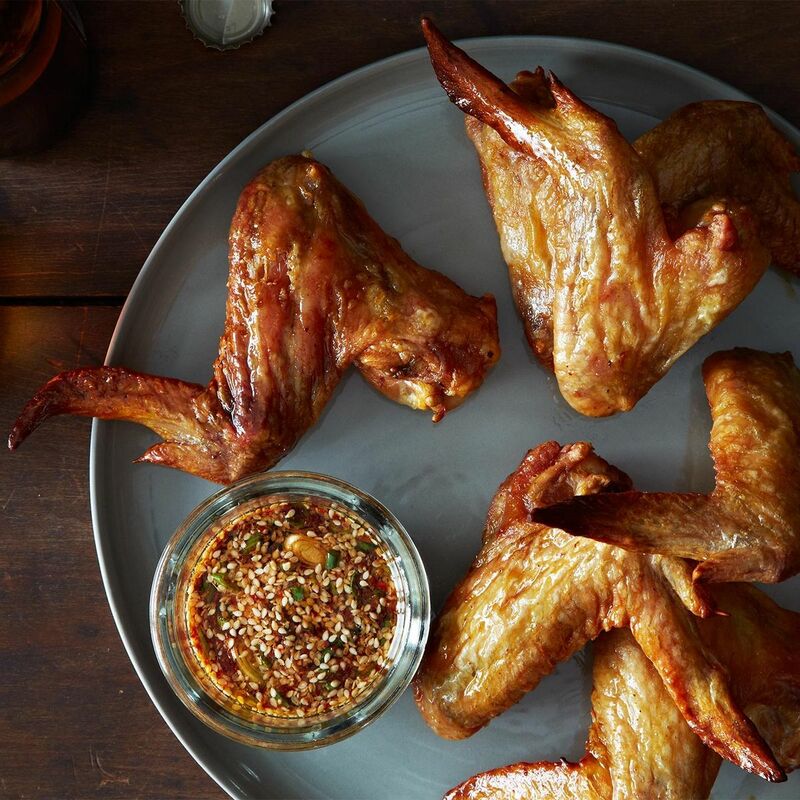 Successfully saved Ideas in Food's Korean-Style Chicken Wings to your Calendar. You can also save the ingredients to your Grocery List. A genius marinade for oven-crisped chicken wings that might be even better than fried (plus a magic dipping sauce you're going to use on lots more than wings). Recipe adapted slightly from Maximum Flavor (Clarkson Potter, 2013).